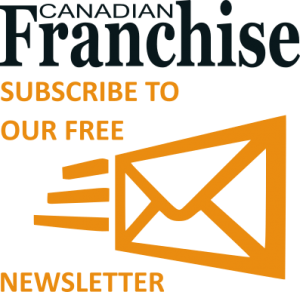 If you are interested in advertising opportunities, our Sales team would be pleased to share a variety of international franchise marketing options. For editorial and advertising enquires, please contact Vikki Bradbury at CGB Publishing on 778 426 2446, or email vikki@cgbpublishing.com. Please send any press releases or expert advice submissions to support@cgbpublishing.com.au.